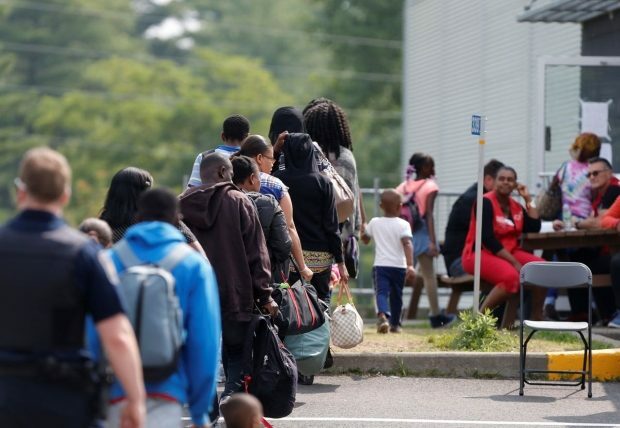 It’s been interesting to watch the Trudeau Liberals claim simultaneously that there is no problem on the border and that they are fixing the problem that they claim does not exist. That is what has been happening these past few days. Anyone questioning the government on the immigration file holds views that are “not Canadian” according to the minister.